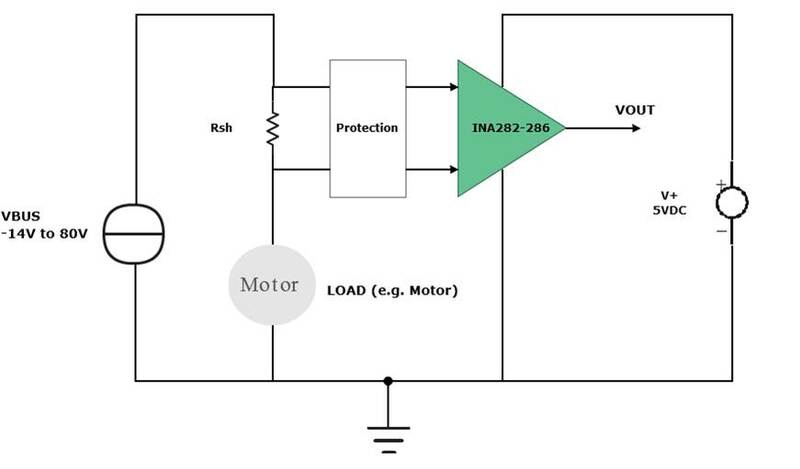 This reference design focuses on high-side current measurement using a family of TI's voltage output current shunt monitors. 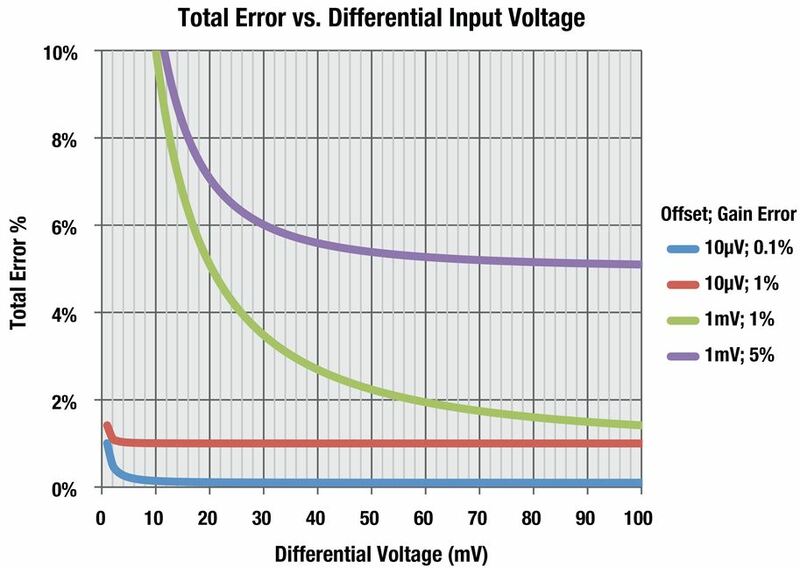 It can be used for measuring high-side current in industrial applications, where the common-mode dynamics can drop below ground. Overall the design helps designers build Electromagnetic Compatibility (EMC) compliant circuitry around current shunt monitor devices while achieving high-accuracy current monitoring solutions in presence of wide range of common-mode voltages from -14V to +80V.